In the United States, more than 510 thousand metric tonnes of juice were consumed between 2017 and 2018. This amazing amount of consumption was only made possible thanks to the quality and safety measures that are carefully considered by juice manufacturers. In this vein, maintaining the high levels of purity that are often required by regulatory agencies, as well as the greater consumer population, is only made possible with the right juice manufacturer tools. SaniClean Strainers manufacture Duplex Strainers that are perfectly suited for use in a wide variety of applications. 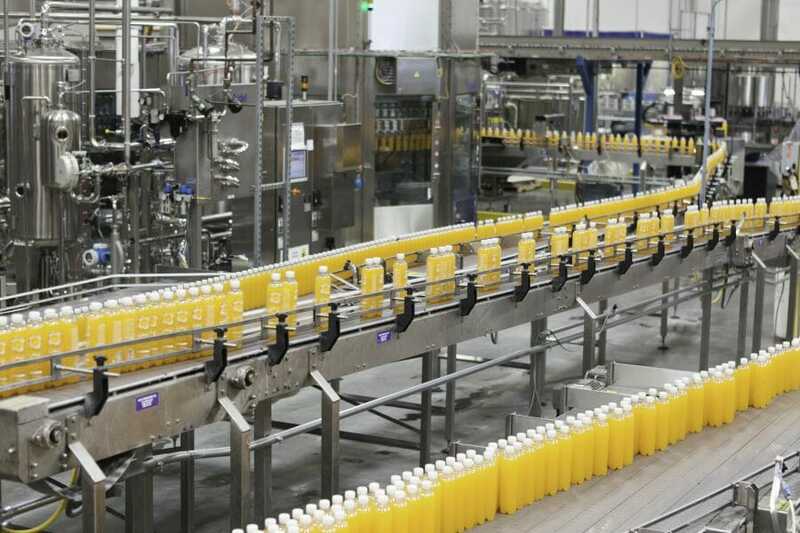 Whether it is a small batch run or 24/7/365 continuous production cycle, duplex strainers are one of the most sought-after tools within the juice industry. Made from a wire mesh, these strainers are capable of handling a multitude of flow rates that range from creeping too high volume outputs. The goal of all SaniClean Strainer products is to help manufacturers deliver the purest and highest quality product to their consumers. Duplex strainer manufacturers develop a wide variety of strainers. These strainers can be used by juice manufacturers to help promote sanitation, optimize particle separation, and inevitably create a better product for the end consumer. As one of the primary juice manufacturer tools, duplex strainers can be used for the following purposes. Coarse Strainer. — This type of strainer uses a perforated back-up tube to strain out large particles. The holes on this type of strainer are typically 1/8 inches in diameter or 1/4 inches in diameter. Medium Strainer. — As its name suggests, this type of strainer has a perforated back-up tube as well as a wire mesh overscreen that can help to strain out medium sized particles. The mesh overscreen typically has opening sizes of 75 – 1095 microns. Fine Filtration. — Like the medium strainer, a fine filtration Duplex strainer can use a wire mesh overscreen to strain out particles. It can also use a Filter Sock to remove other materials down to the 40 microns size. 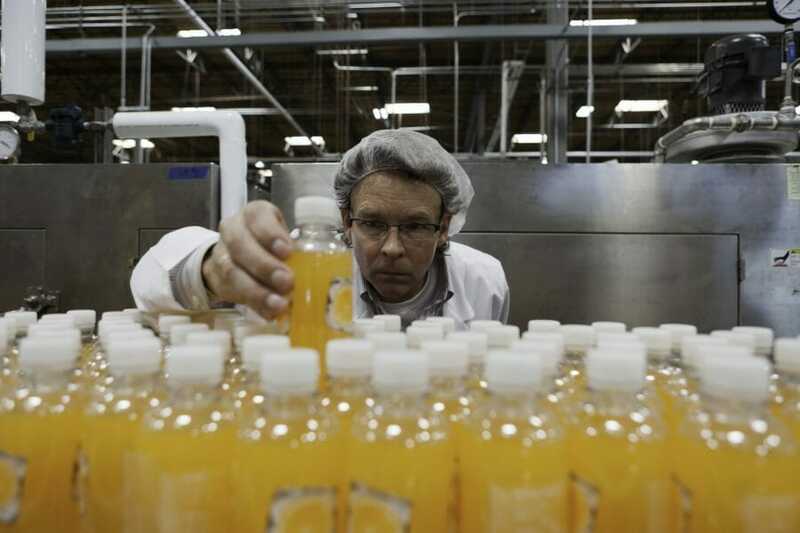 The ability to optimize the juice manufacturing processes, while achieving the ideal levels of particle separation. The delivery of a high caliber, uniformed juice product each and every time. The flexibility needed to handle small scale and 24/7/365 continuous operations. The increased ability to accommodate a large range of viscosities. A cost effective and easy to assemble solution that helps juice manufacturers consistently meet regulatory and consumer quality standards. While the list of benefits could continue, the facts are clear; the right duplex strainer won’t compromise on quality, cost, or safety, while it simultaneously helps manufacturers maintain product integrity within the food and beverage industries. These juice strainers are essential to product integrity, quality, and purity, all while maintaining safety and sanitation control. There are several types of and uses for strainers. Strainers can be customized to meet the specific needs of a juice manufacturer. These customization factors include flow rate, application, the type of particulates that need to be removed, temperature, and the size of the production line. SaniClean Strainers, a Newark Wire brand, proudly manufactures easy to clean and assemble strainers that help juice manufacturers deliver high-quality products each and every time. 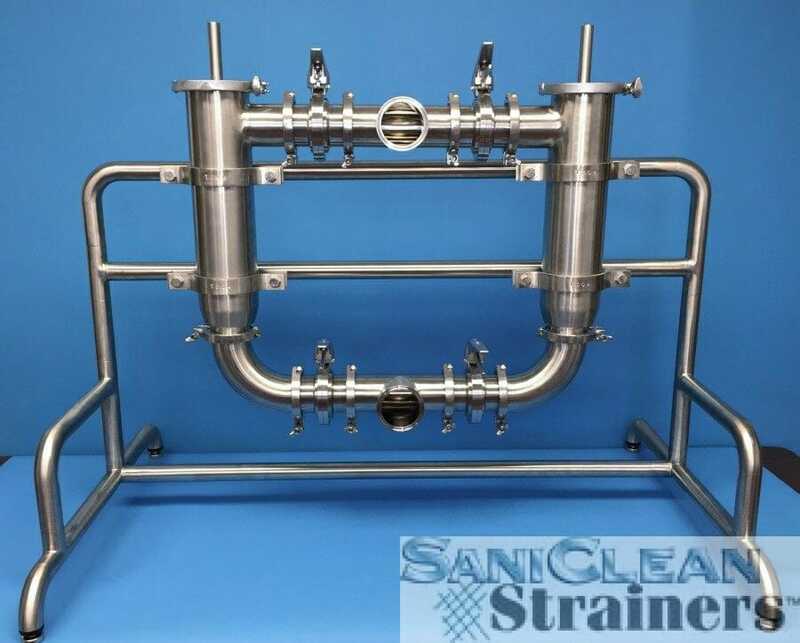 Contact a SaniClean Strainers team member today to discover the right strainer and strainer manufacturers for your next juice filtration project.